A good short story keeps you company during a coffee or tea break, brings a smile to your face, makes you feel and think a little differently. But a great short story? A great short story makes you read as slowly as possible to fully absorb every little detail, triggers emotions in you that you didn’t even know you had, inspires thoughts that leave you wondering for days, or even weeks. So what makes a great short story? The more realistic your story, the more it will touch your readers. Why? Because your readers will be able to recognize part of themselves in the characters and the challenges they face. So for example, if you write the story of an incompatible couple that constantly fights, you can’t give them a happy reconciliation in the end, because this is simply not what would have happened in real life and your story will not be believable. The characters should be the ones deciding their own fate. Obstacles, problems and dilemmas will come up, but ultimately the characters should be the ones responsible for the paths they will choose. If plots manage to change your characters in fundamental ways, then your story will have deep holes. Think of characters as drivers and plots as cars. Drivers drive cars. So let’s say you have a character that has to deal with the loss of a loved one. While the pain from that loss can change his perspective in some ways, it can’t turn him into a totally different person. Look at these characters. They probably lead really exciting lives–so make them come alive in your stories! Whatever your character ultimately chooses, it should make sense because you will have provided strong points for each choice. 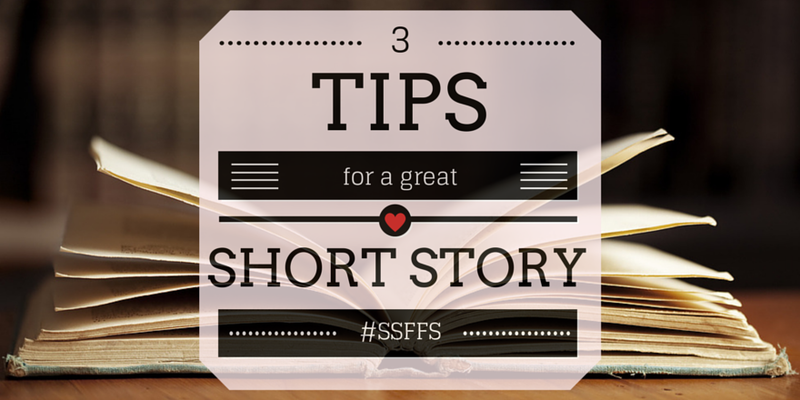 Hoping the above tips will help you create many great short stories! What is Important? A New Short Fiction Course by Mary Papas! It is fun when characters get to have ‘both’ as an option. 1) Every sentence must do one of two things–reveal character or advance the action. 2) Be a sadist. No matter how sweet and innocent your leading characters, make awful things happen to them–in order that the reader may see what they are made of. I think they are essential when it comes to writing.